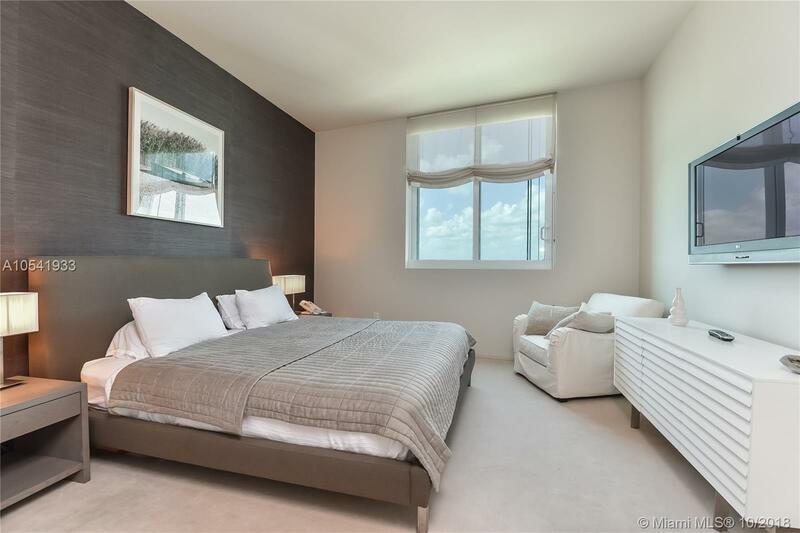 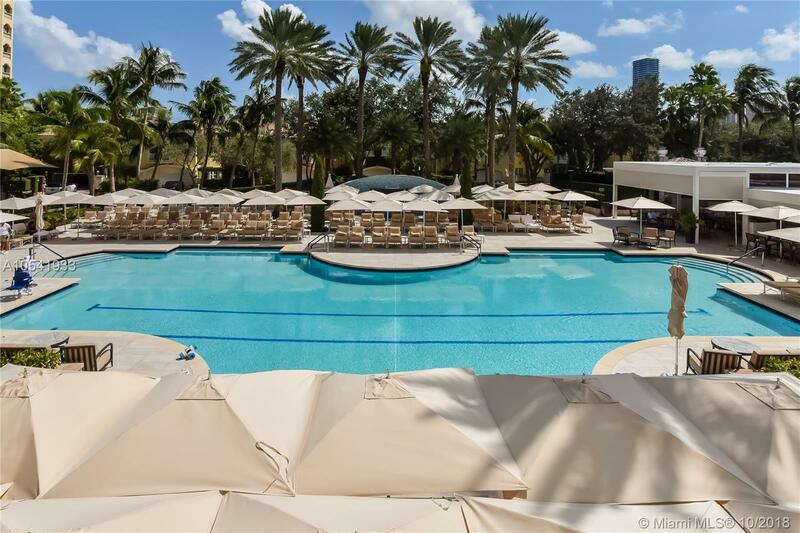 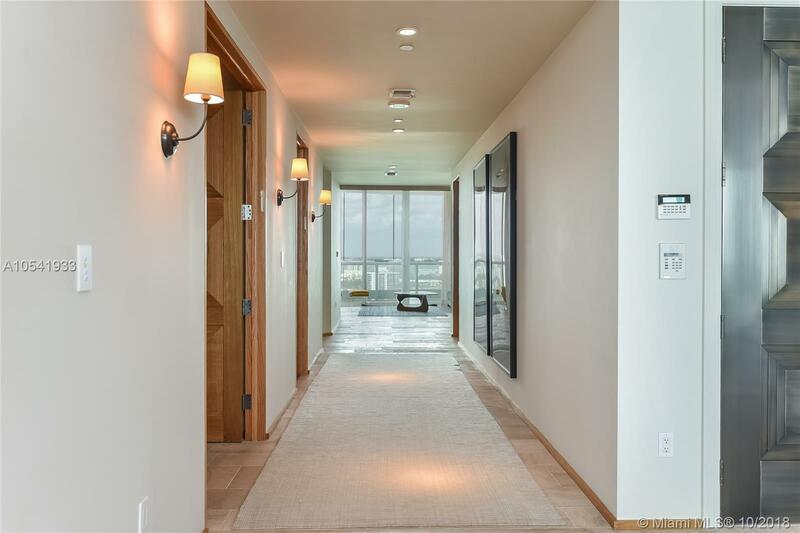 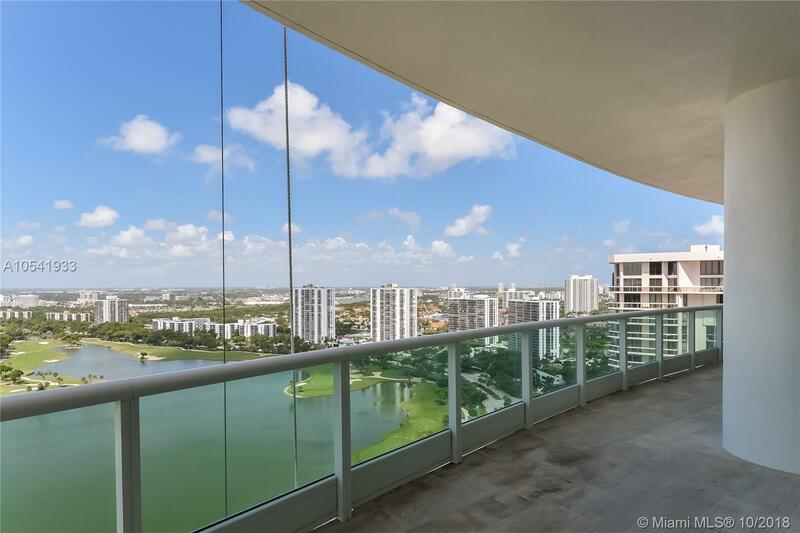 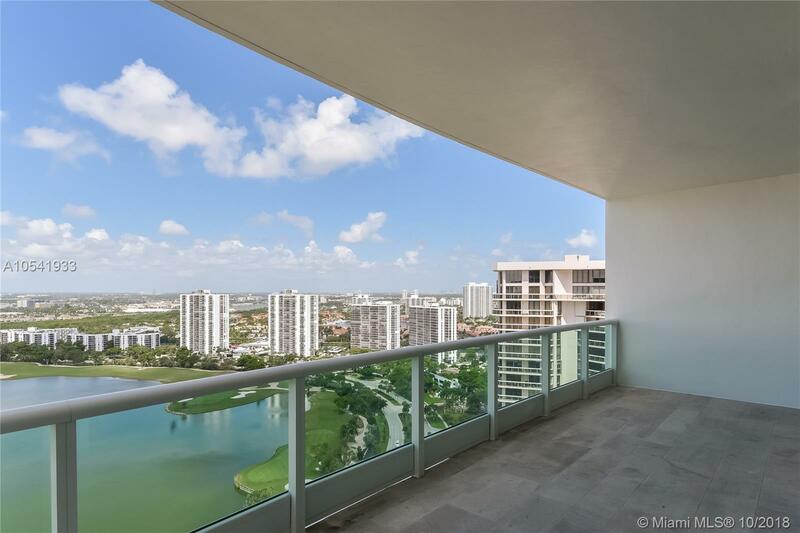 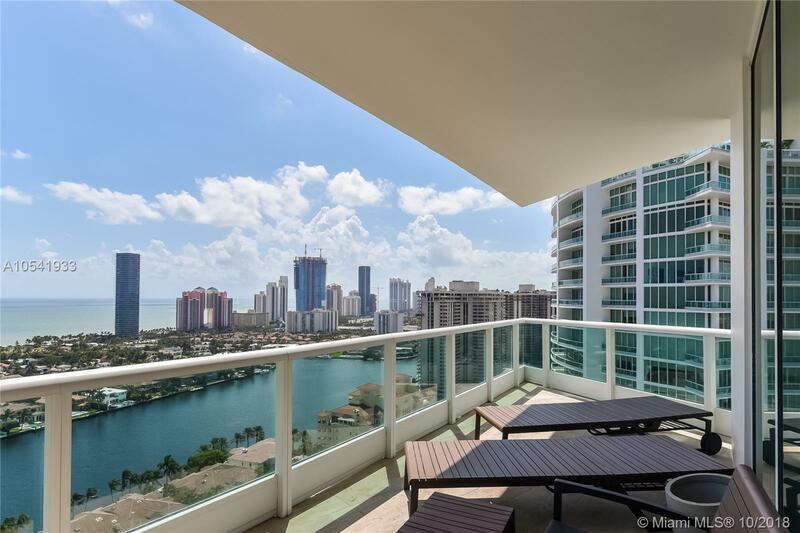 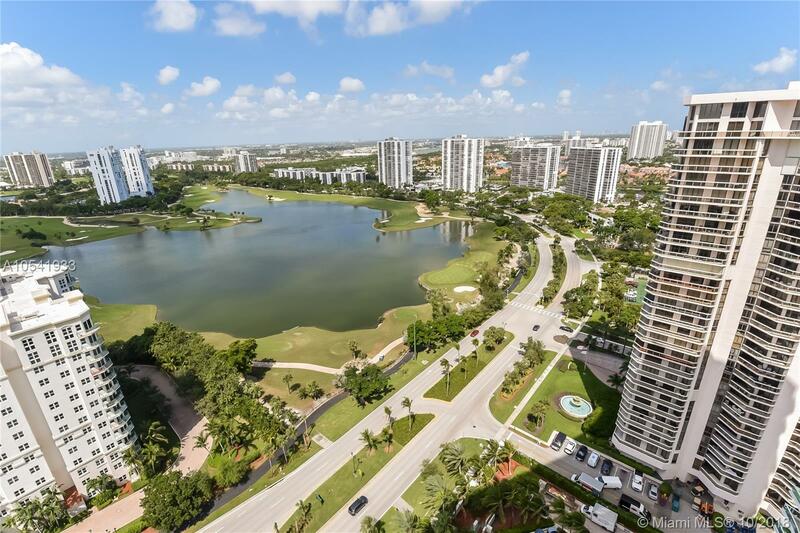 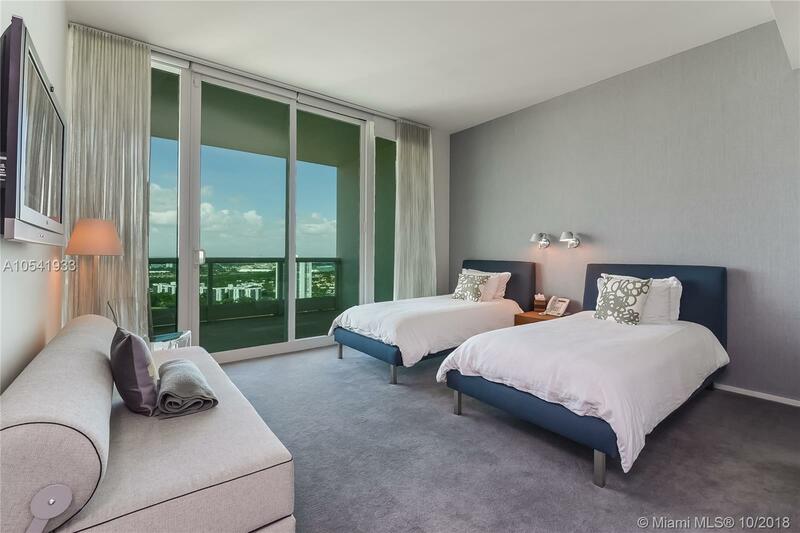 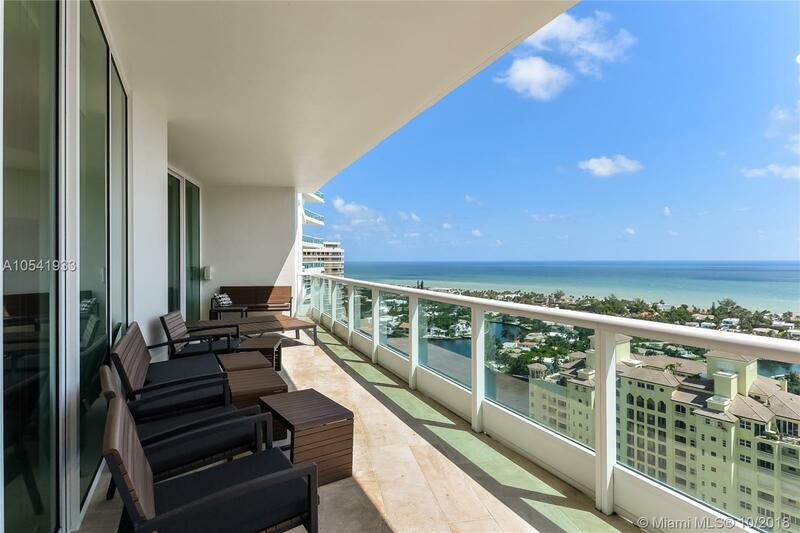 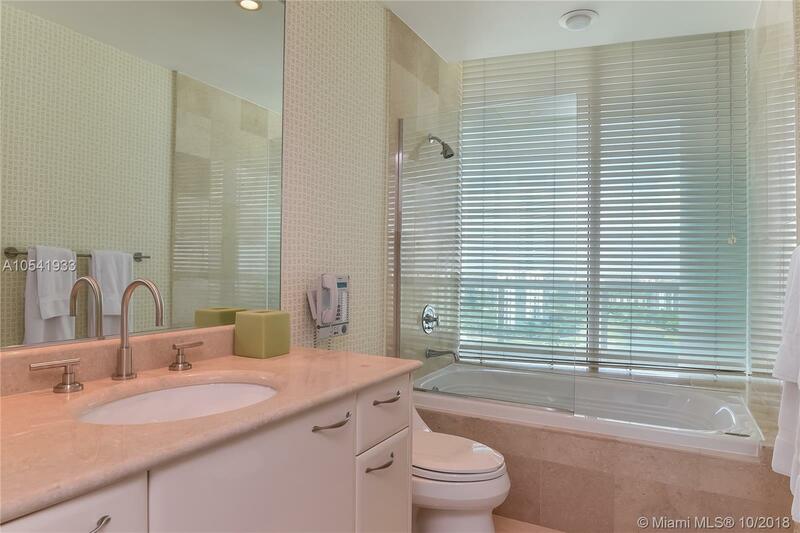 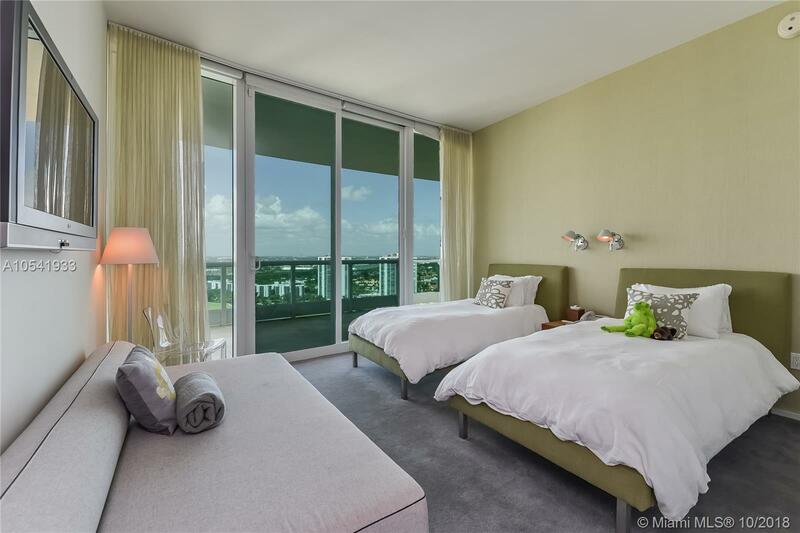 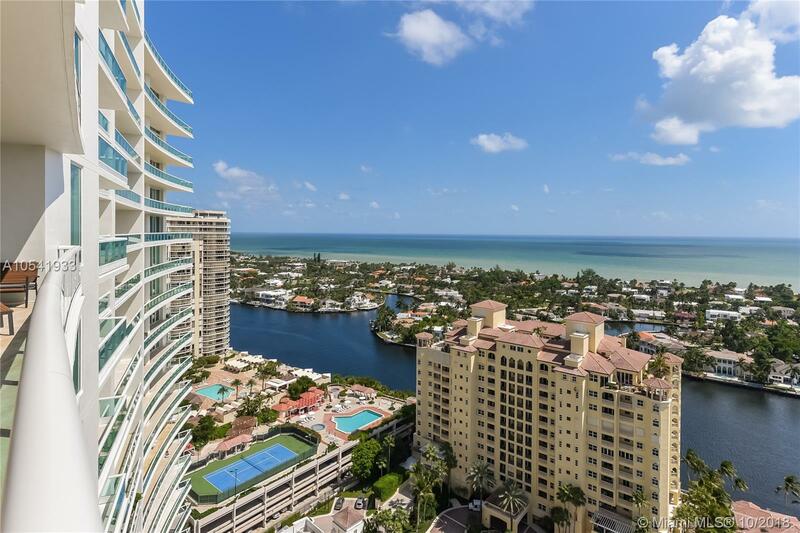 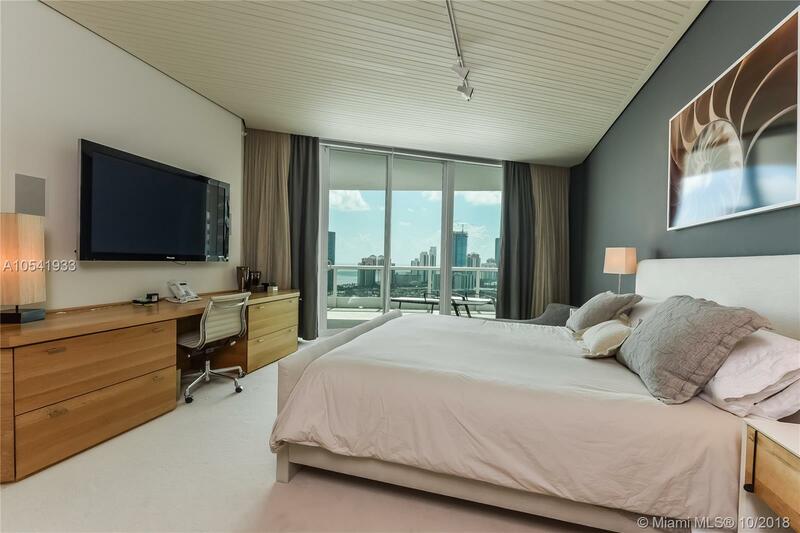 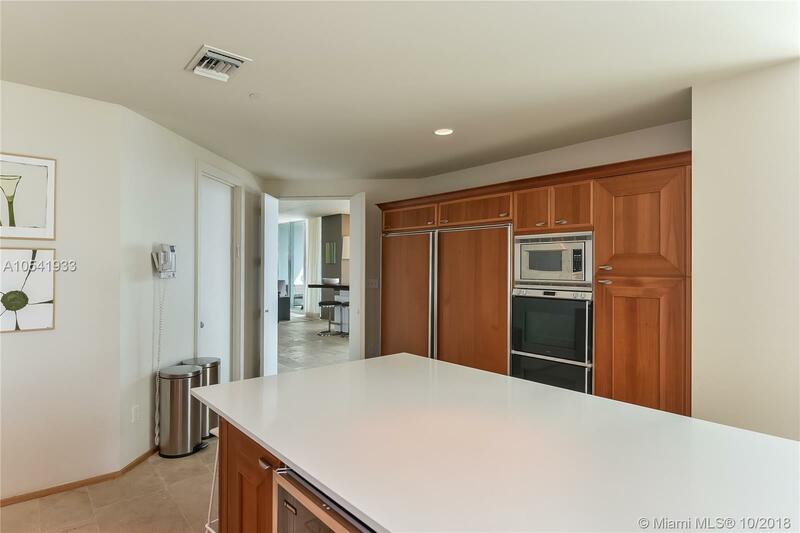 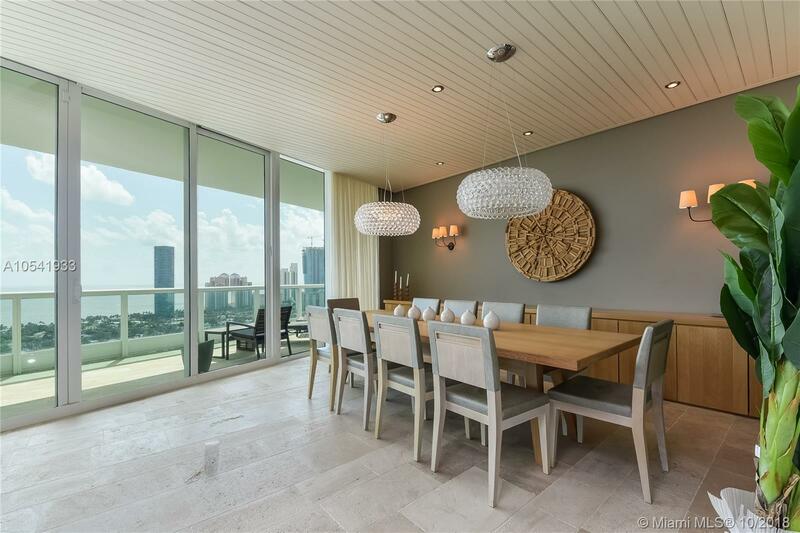 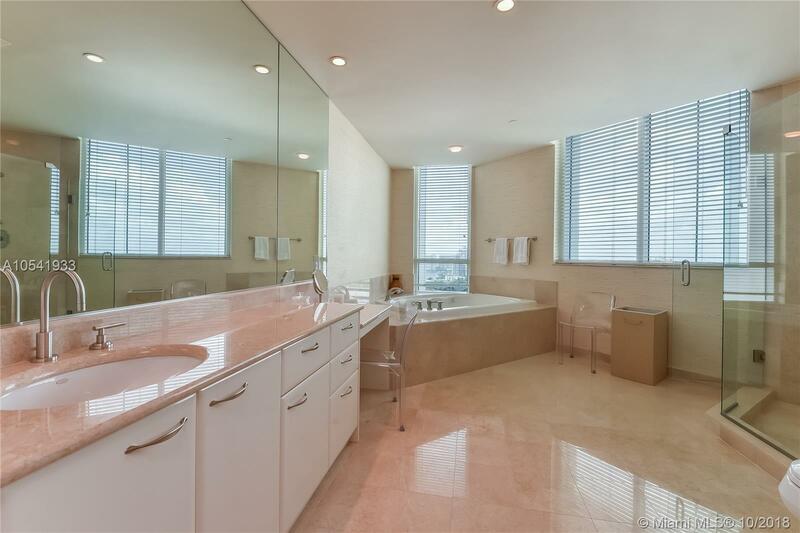 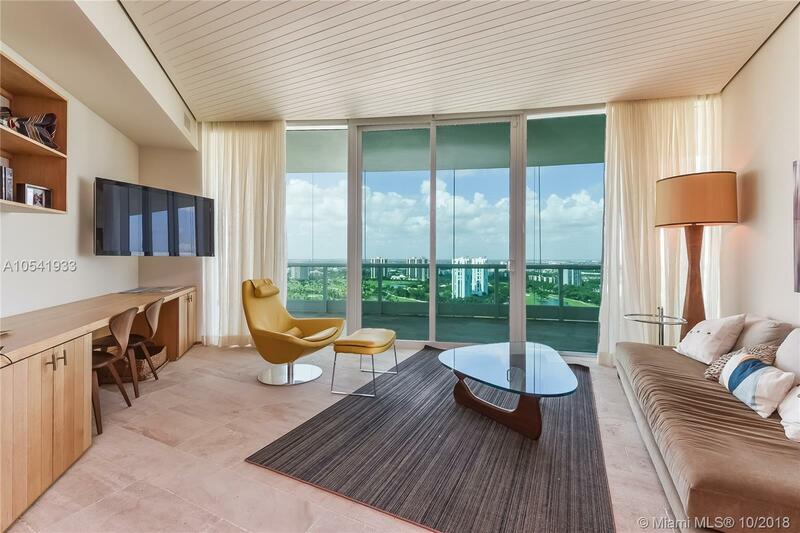 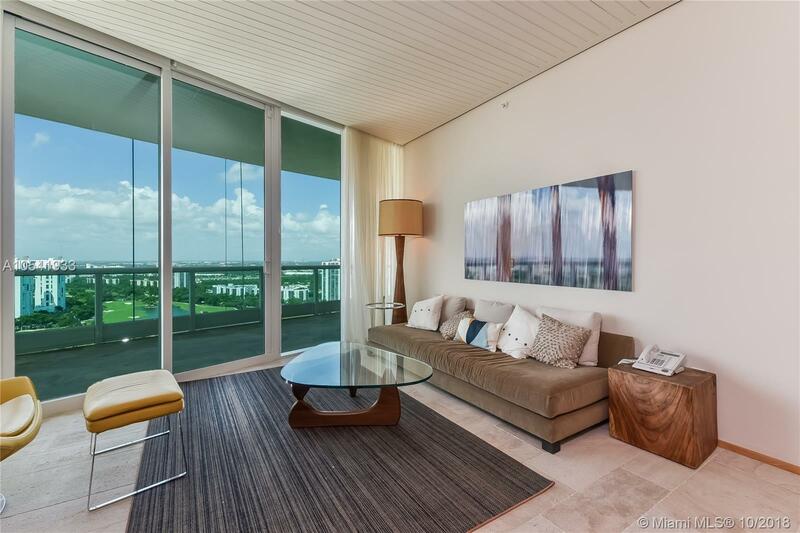 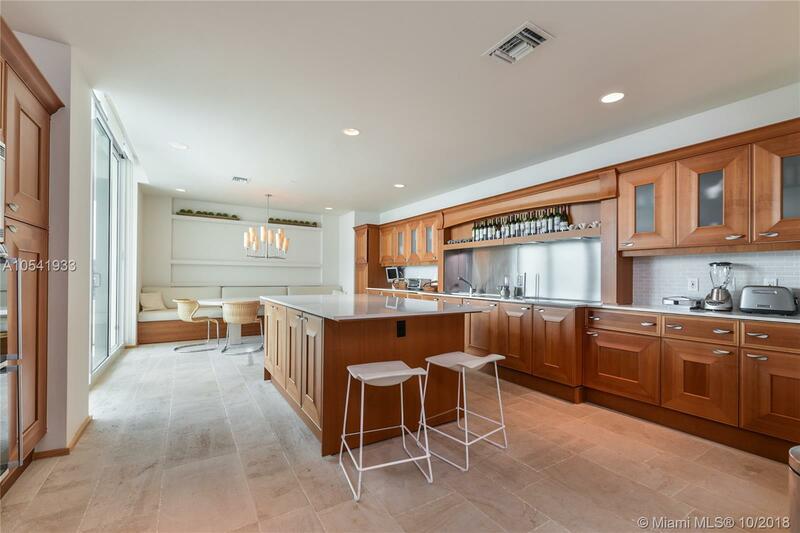 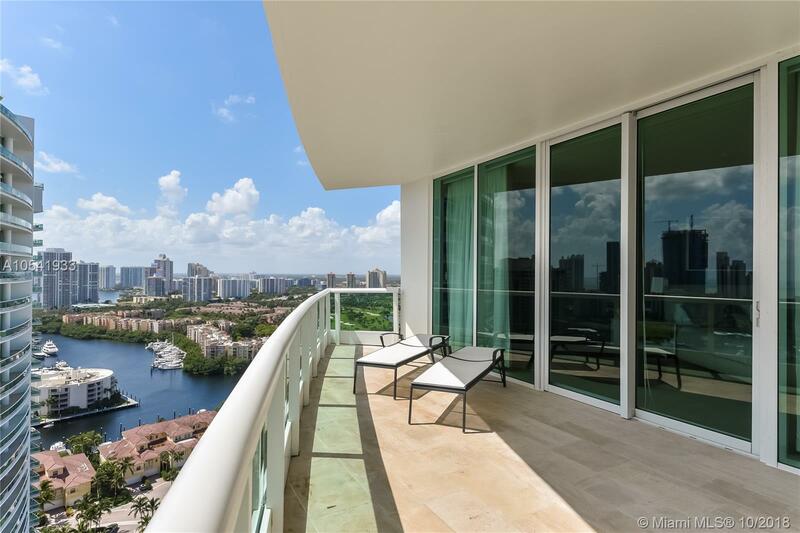 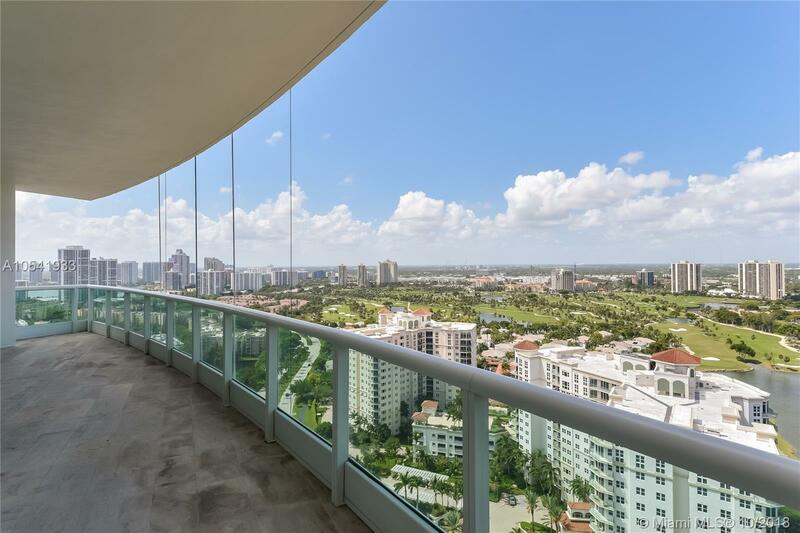 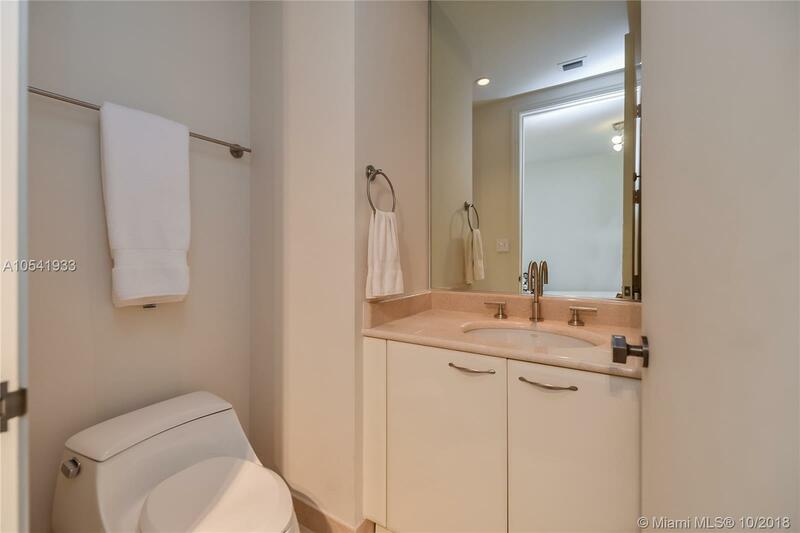 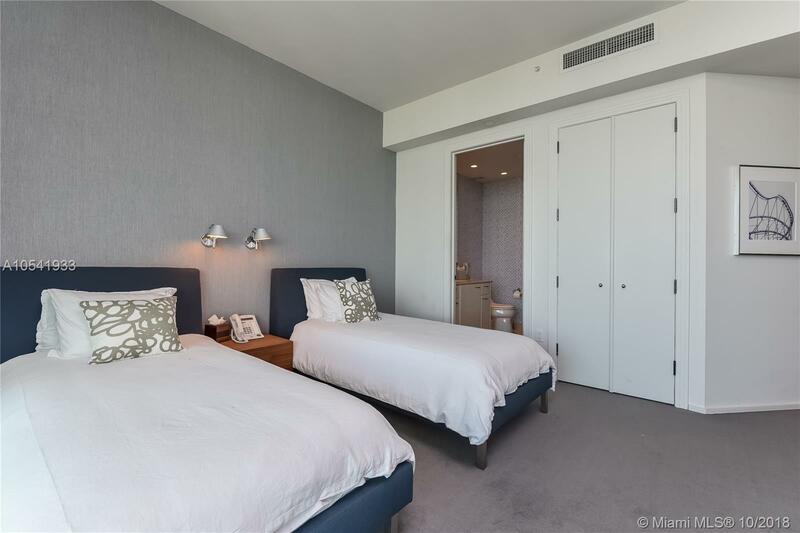 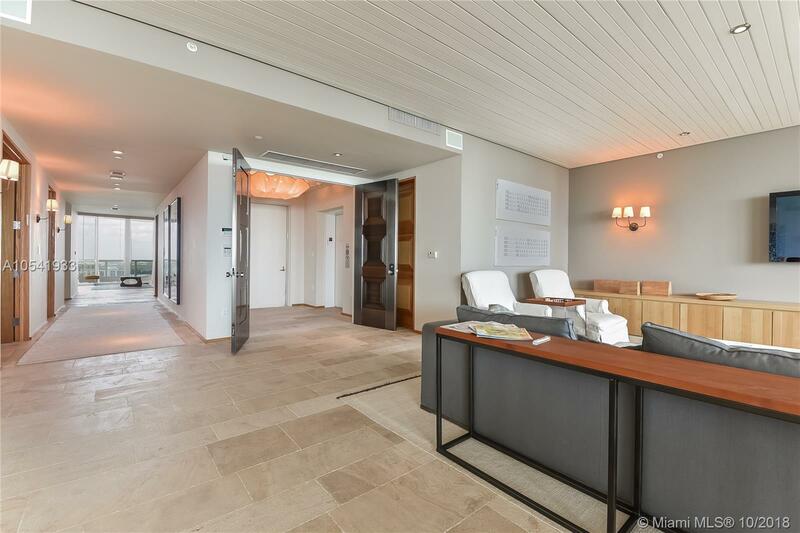 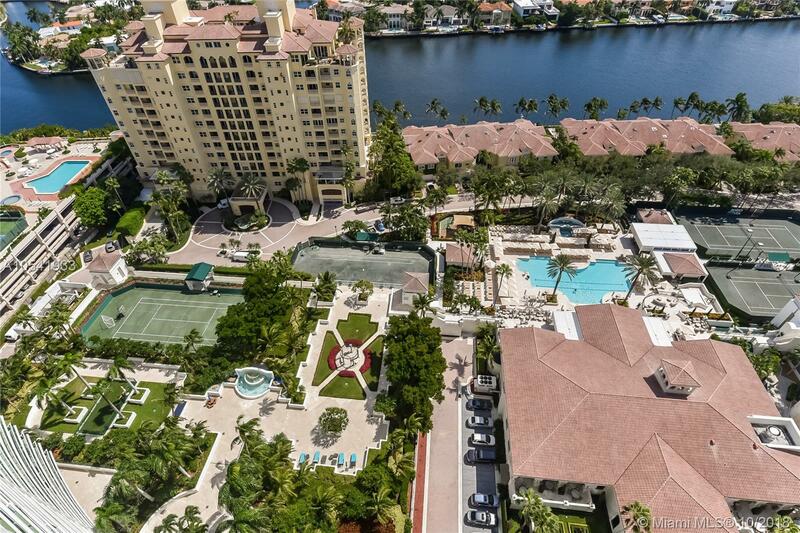 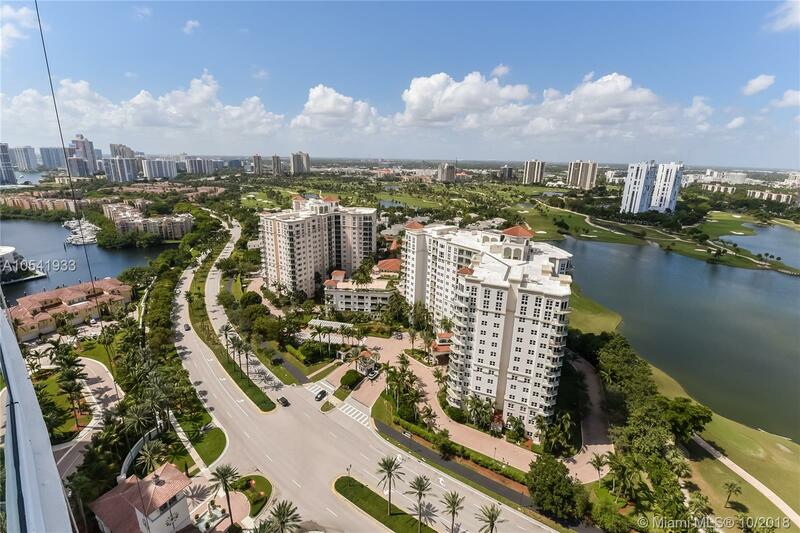 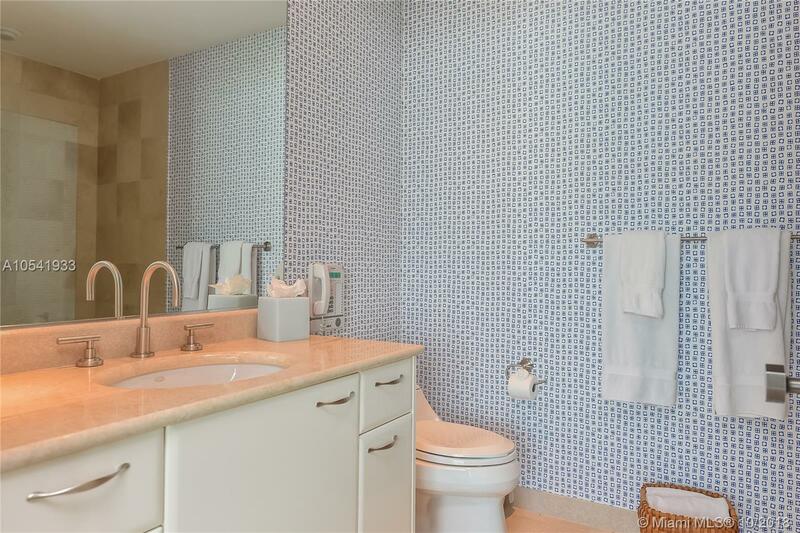 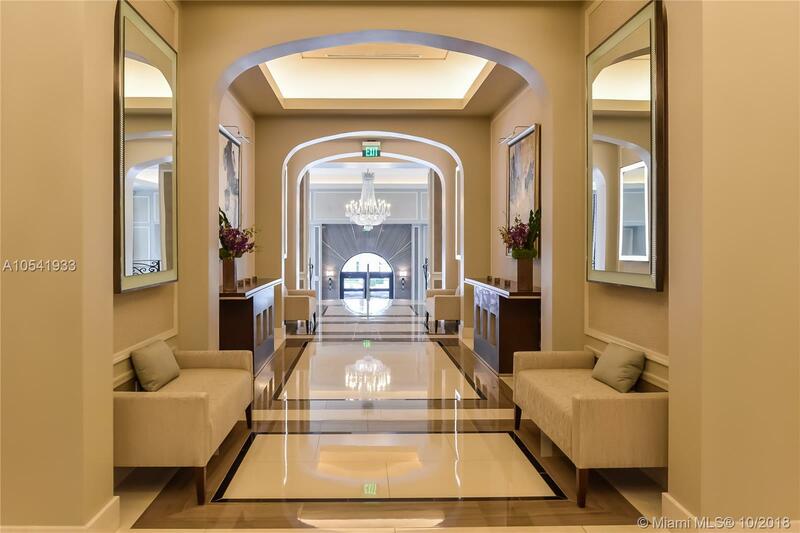 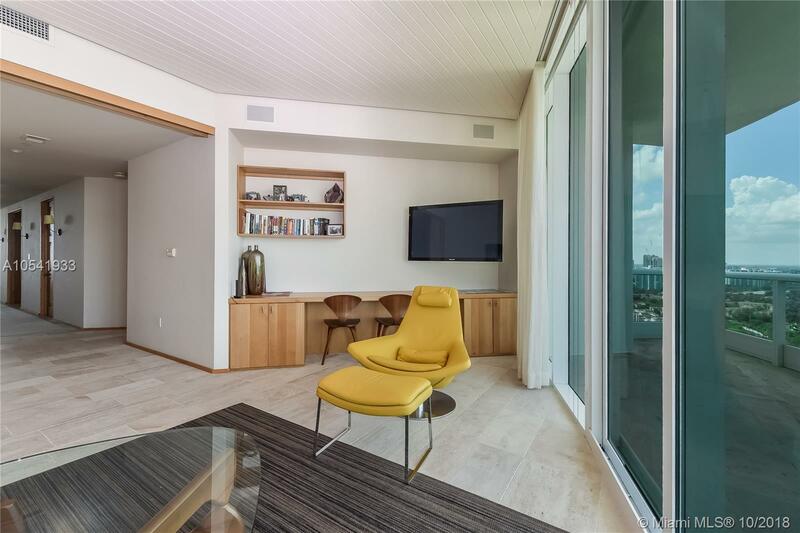 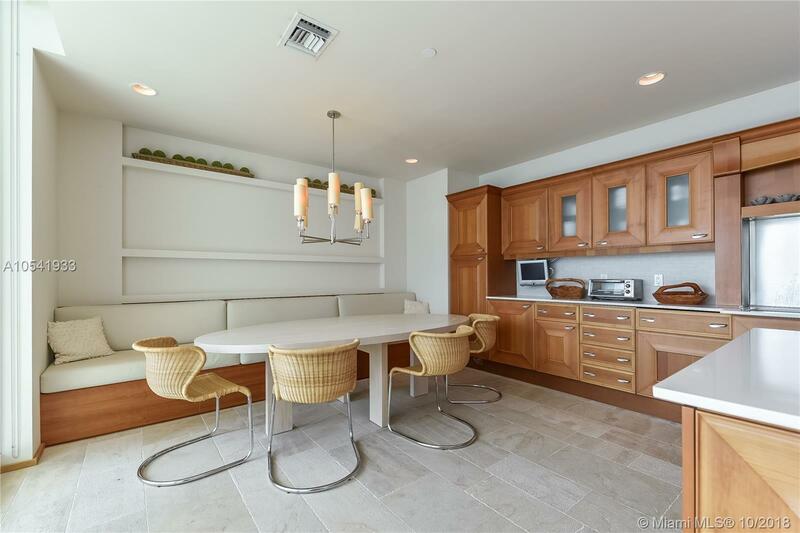 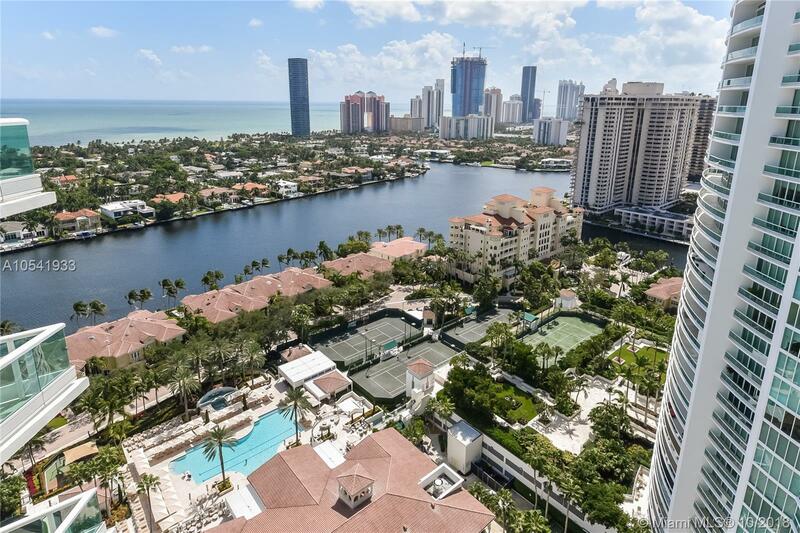 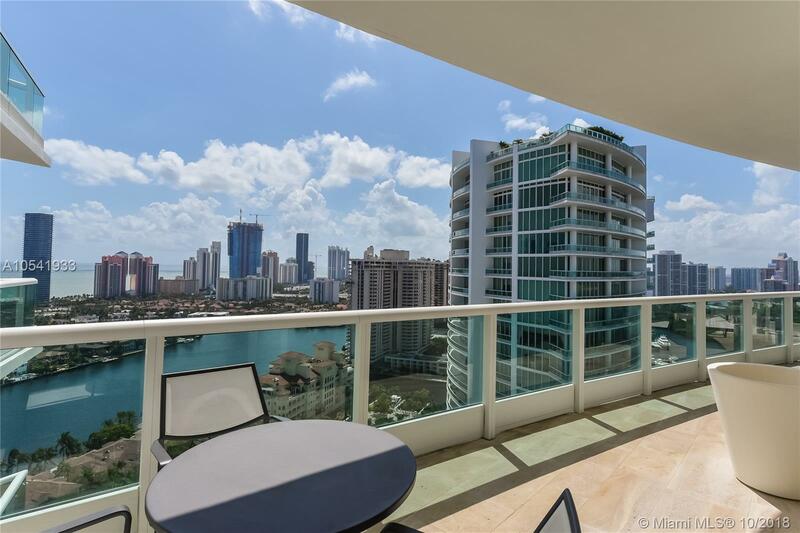 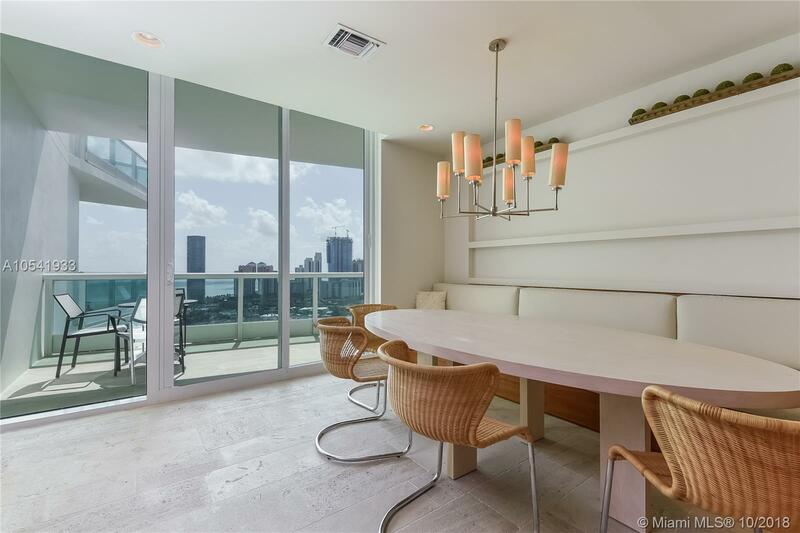 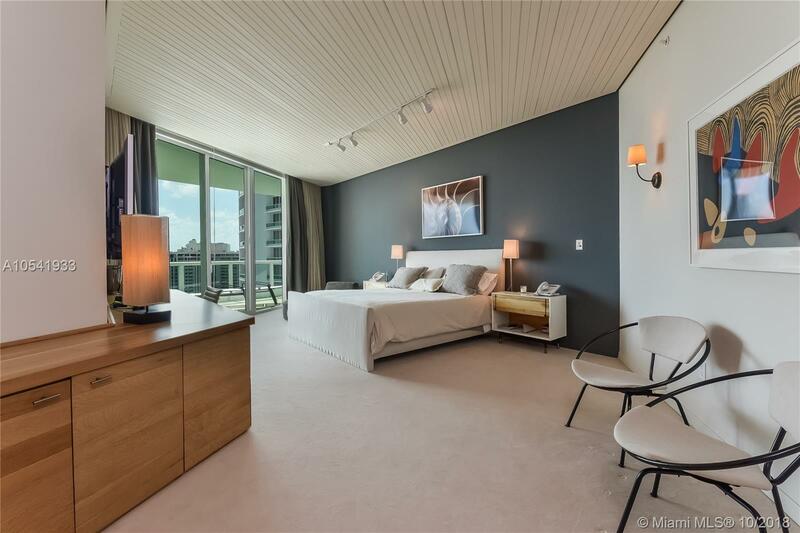 "20155 Ne 38th Ct #2701 Aventura, FL 33180"
Very desirable Corner "01" line in most sought after Porto Vita's North Tower with seemingly endless views! 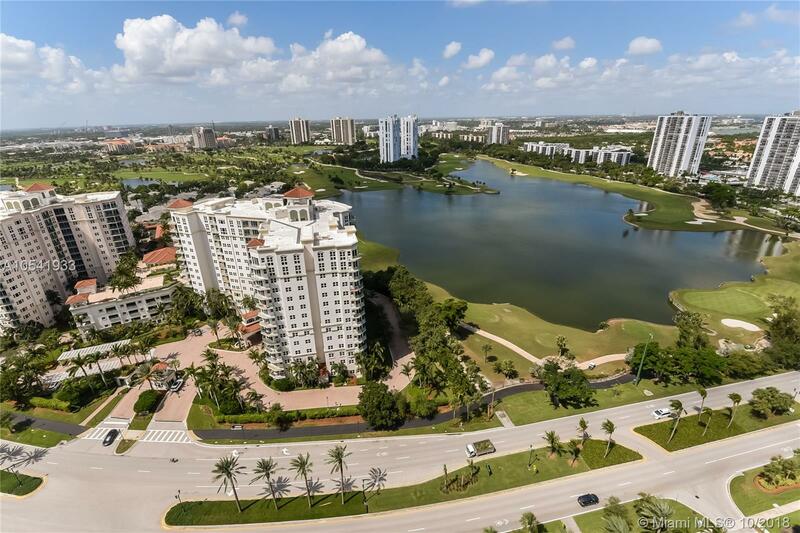 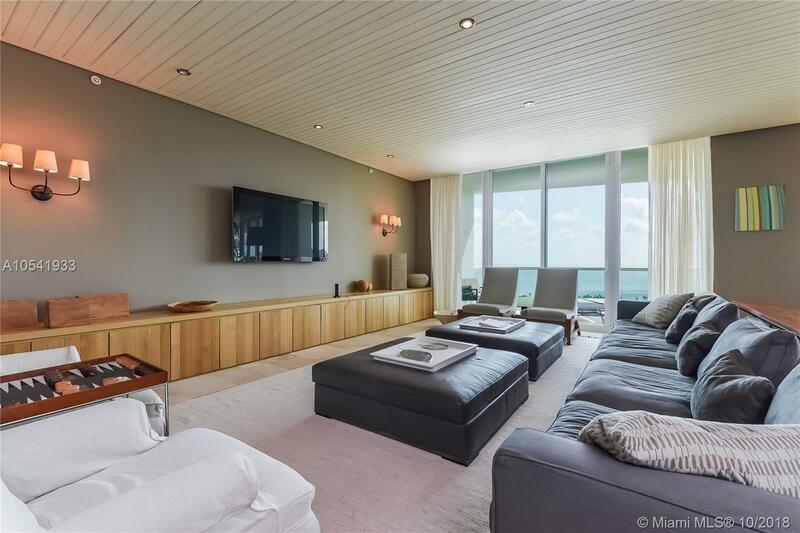 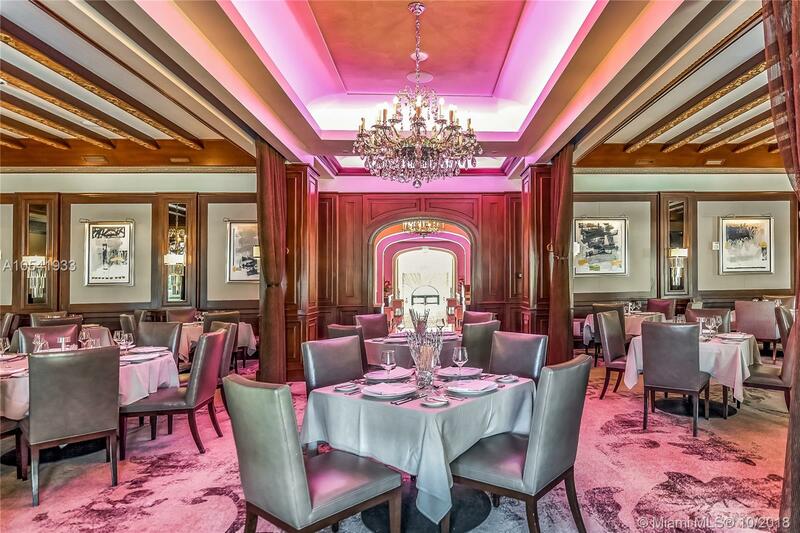 Expansive Ocean , Golf and Intracoastal views from every room . 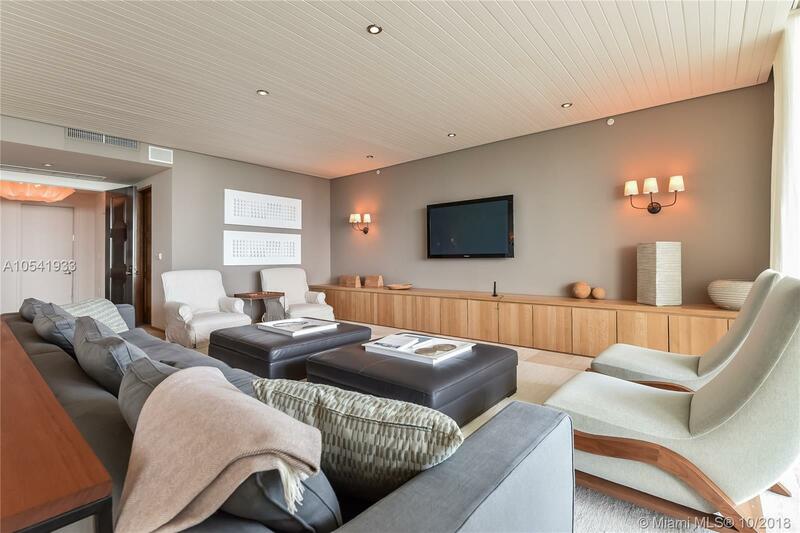 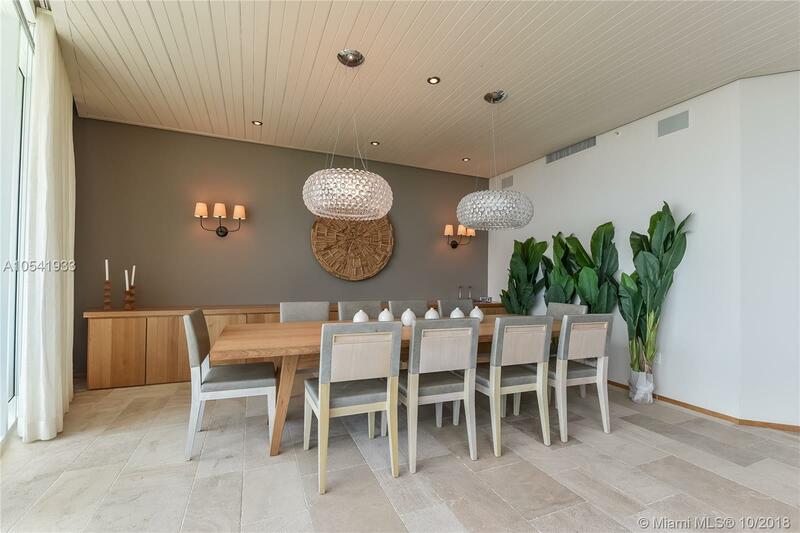 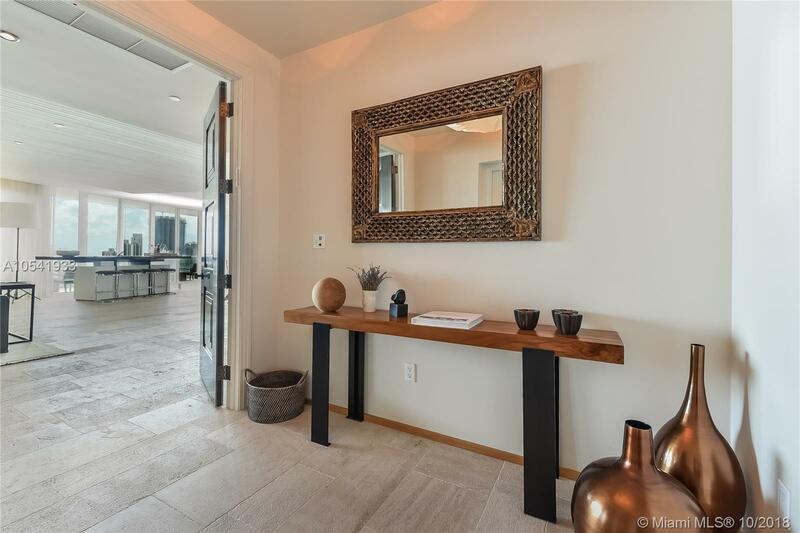 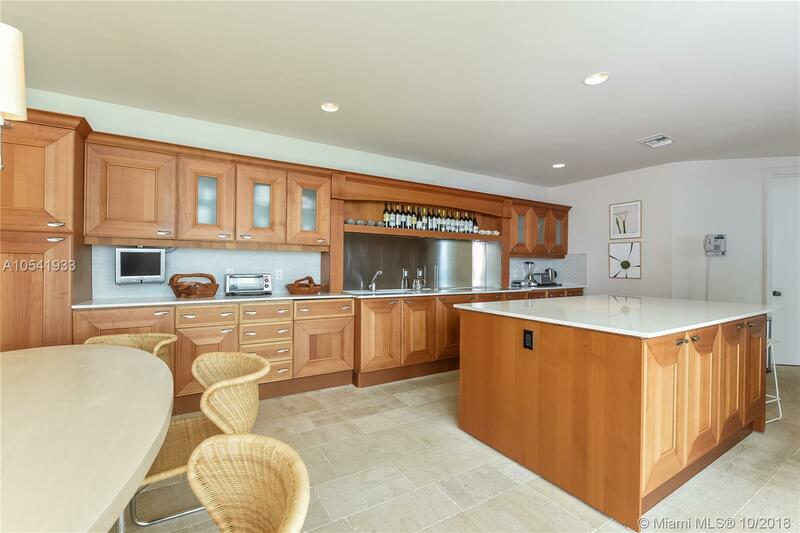 This residence has gorgeous stone floors, has beautiful contemporary furnishings and is ready to move in. 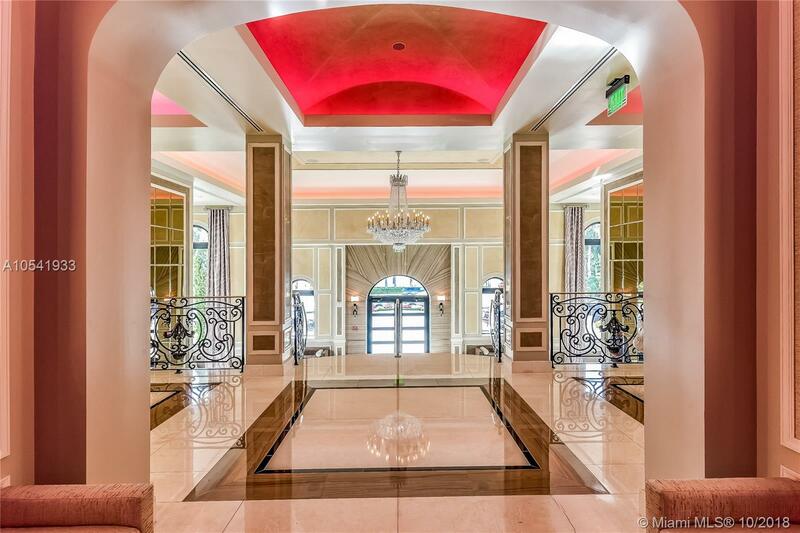 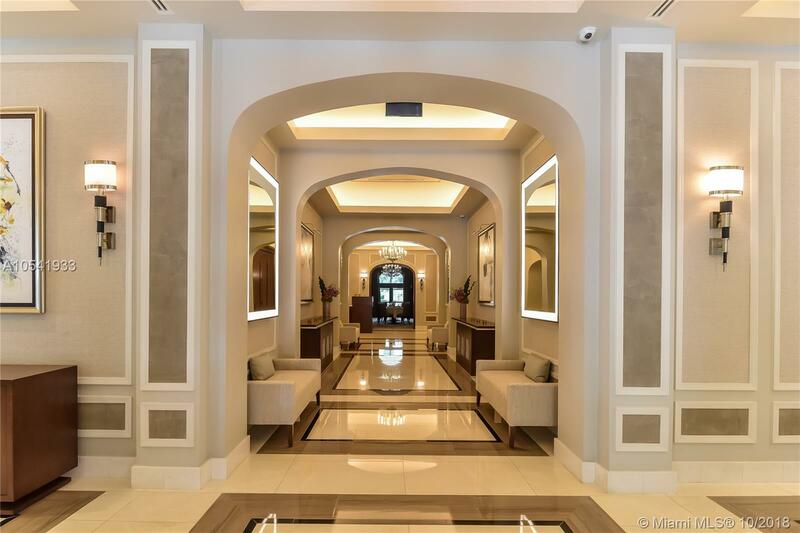 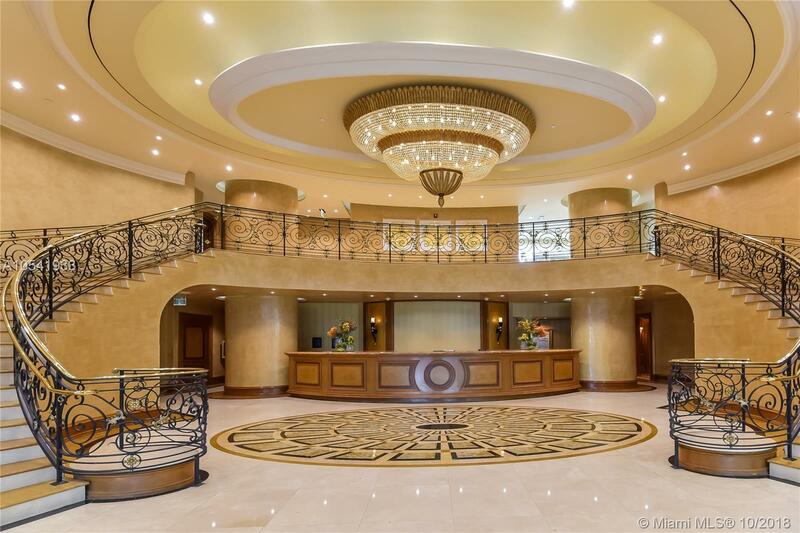 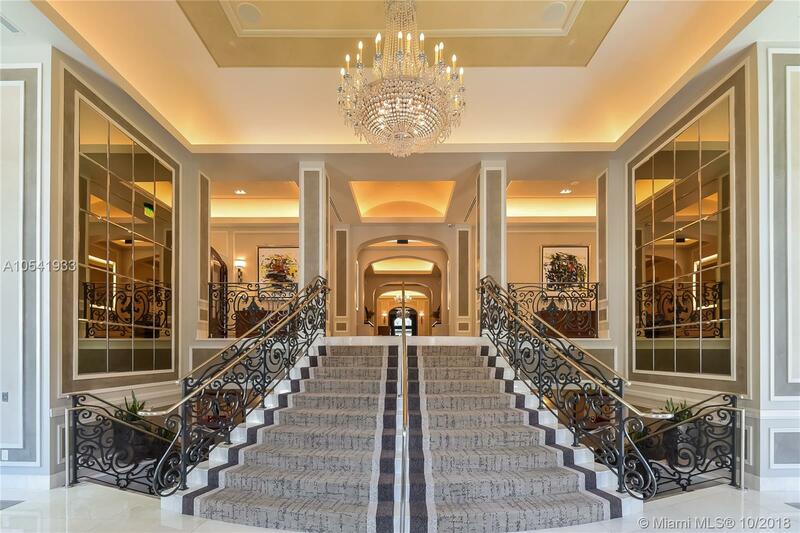 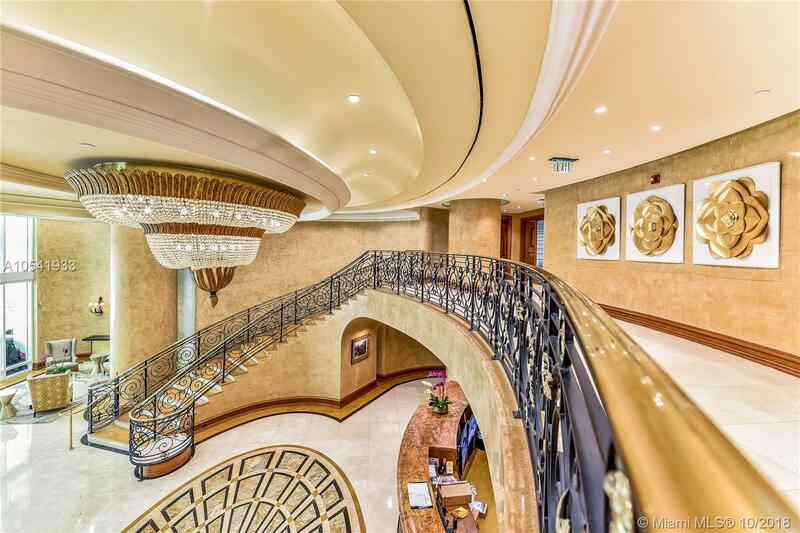 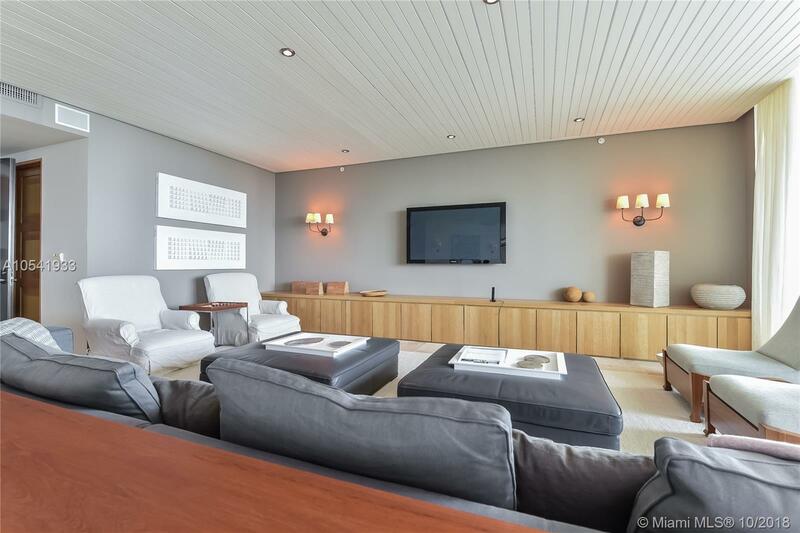 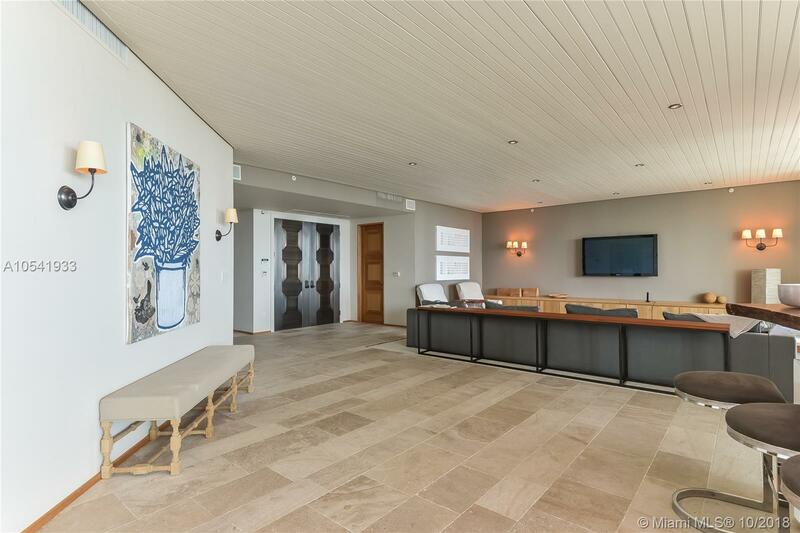 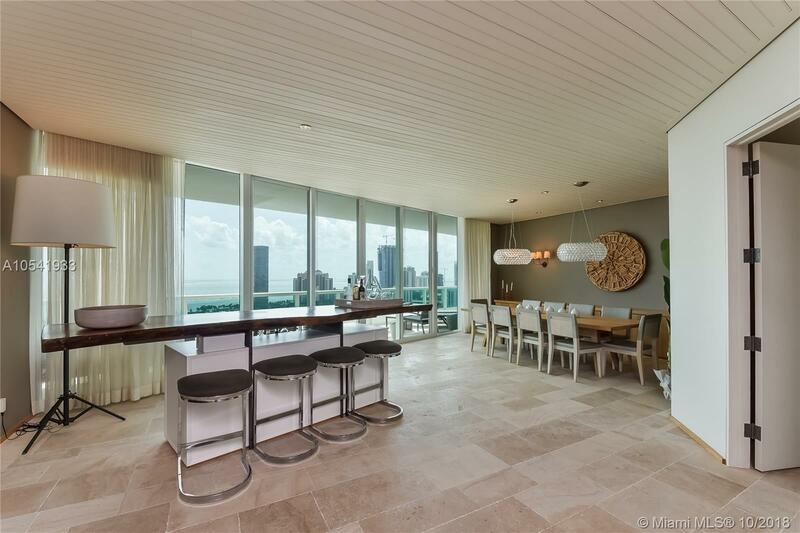 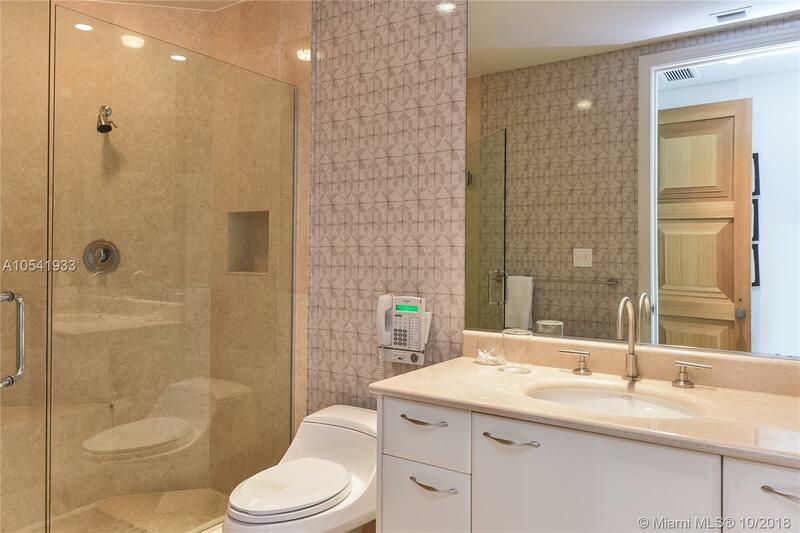 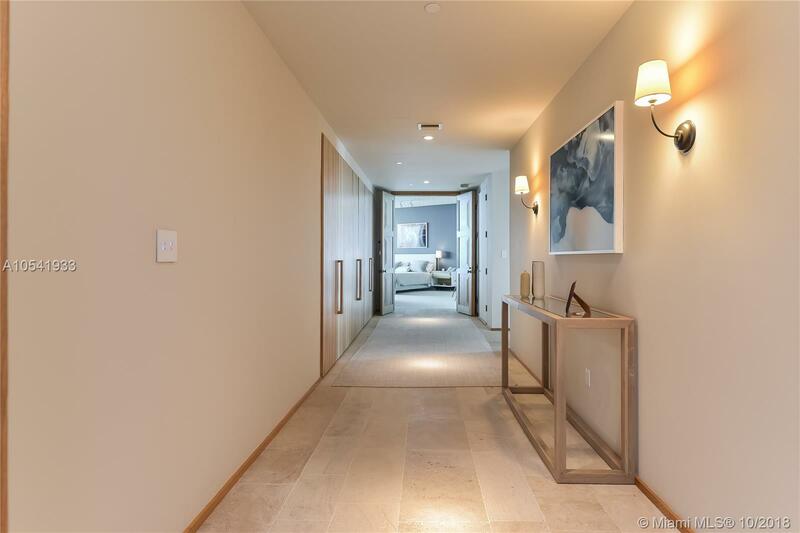 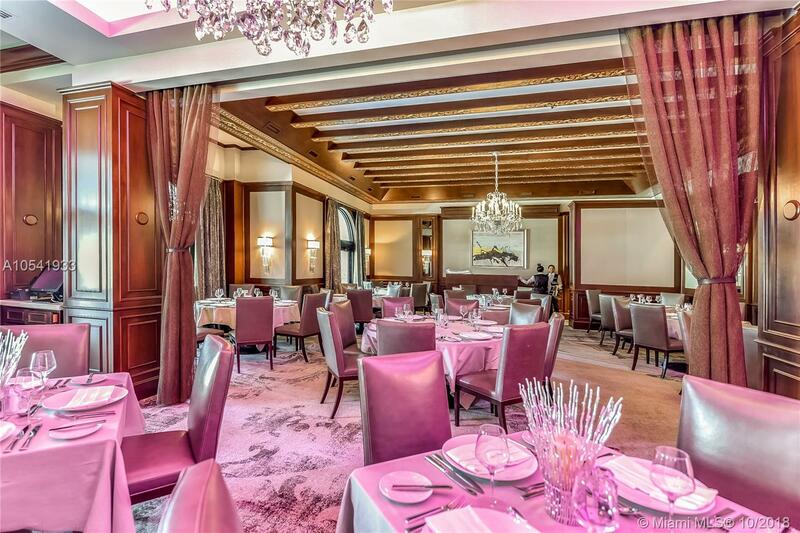 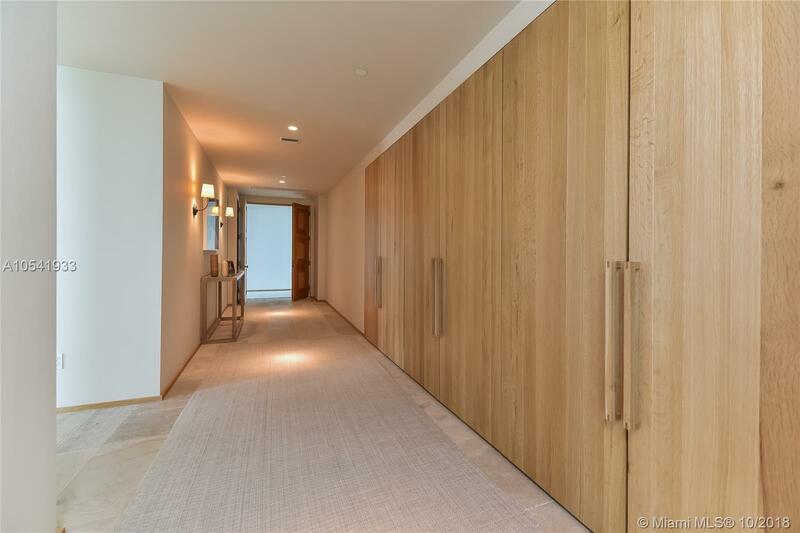 Enter through a private elevator into this 5141 sq foot masterpiece. 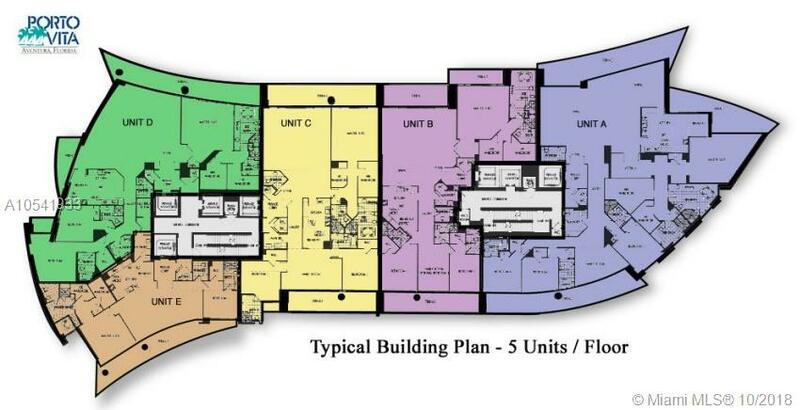 Residence has 4 bedrooms and plus maid's quarters and a spacious den. 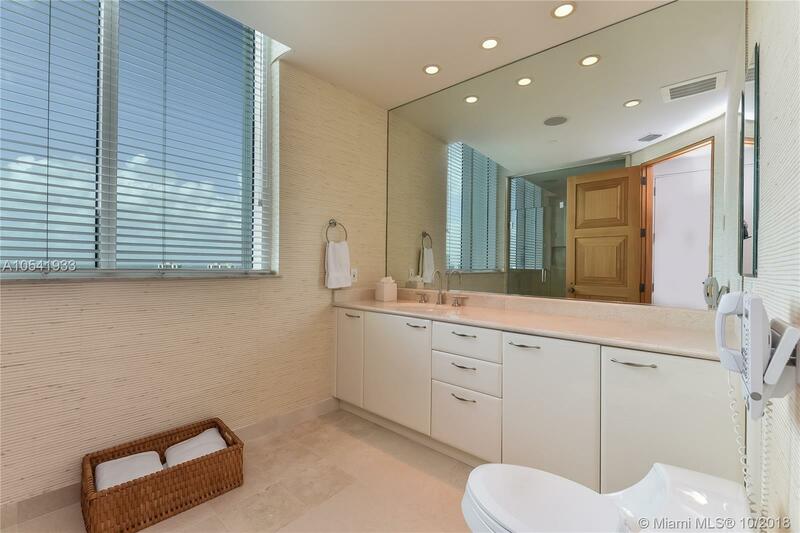 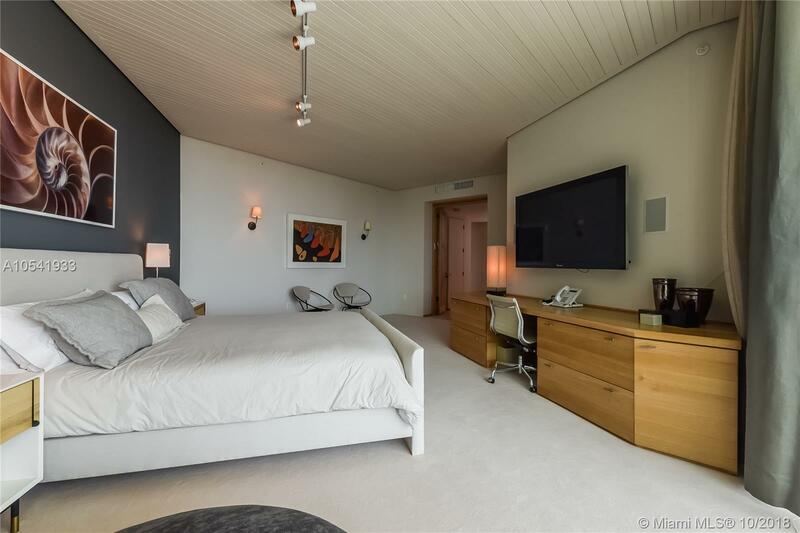 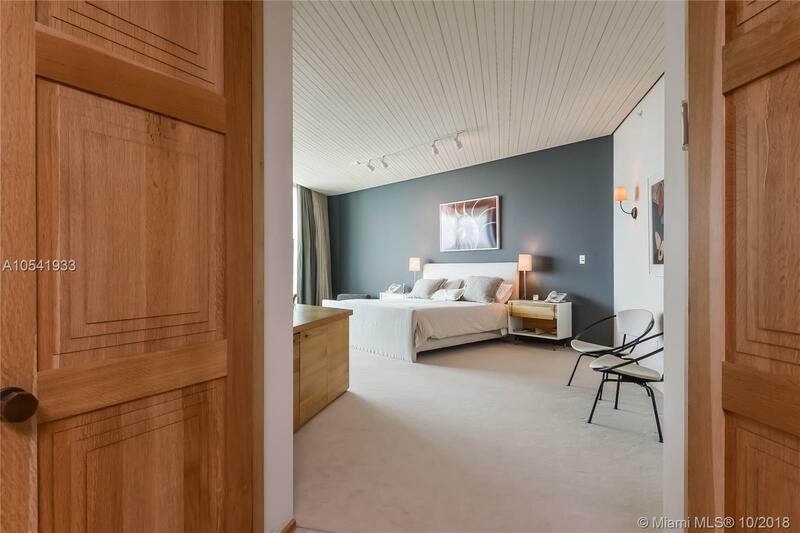 The master suite has 2 baths as well as custom built closets.